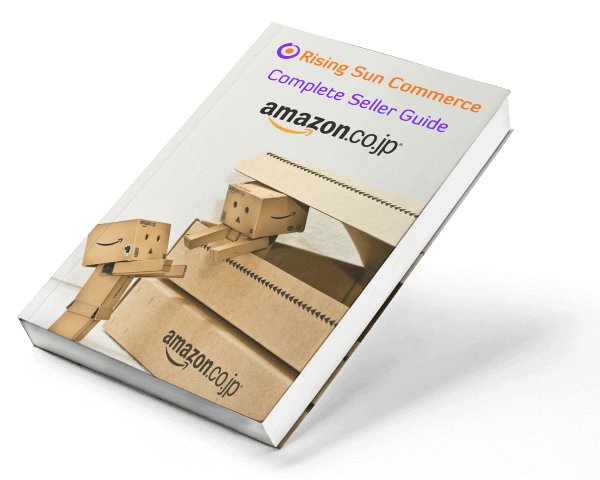 In Summer 2016 Kid Transit were looking at ways to increase sales of their products around the world and after hearing details about the size and speed at which Amazon in Japan was growing they decided to send a batch of products to Amazon Japan. With a population of 127 million, spending £8.5 billion it was a market that really appealed. By the 1st October 2016 Kid Transit, a UK company, had 1008 units of their car mirrors in stock on Amazon Japan. On the 2nd October they made their first sale, and on the 12th July 2017 they had sold all 1008 units. 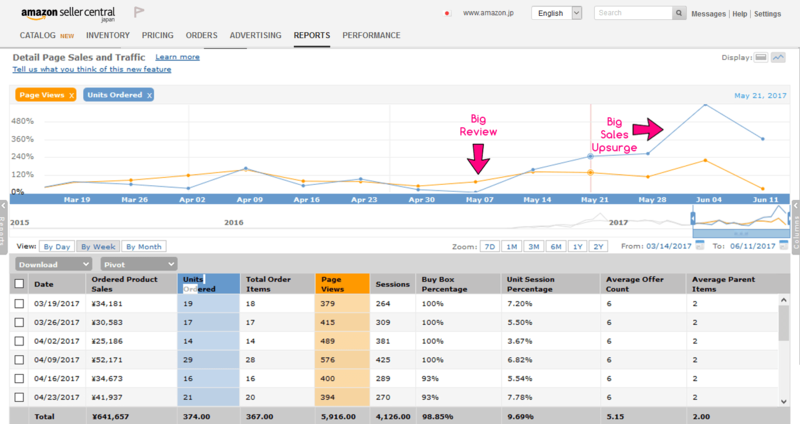 Total sales revenue and other important metrics are discussed later in this article. This was the first time Kid Transit had sold anything in Japan, but with the help of Rising Sun Commerce the whole process was relatively simple. This was achieved with the added bonus of making a profit and establishing a finely tuned Amazon advertising campaign that will be used to sell future products. For brand new products it will be unlikely that any potential customers will see the product listing, so using Amazon’s advertising platform is a must. Following these steps the product listing gained 30 product reviews and hit Best Seller status in its primary category. Once this happened sales increased substantially, hitting a peak of 22 units in a single day worth 44,000 Yen in revenue (approx. £300). The main goal is to further establish this first product on Amazon Japan, and then over time launch more products from the UK range. For this first product (the car mirrors) future sales will be at a higher sale price, storage costs will be lower (due to better inventory management), and advertising will be more efficient. This will result in higher profits overall.